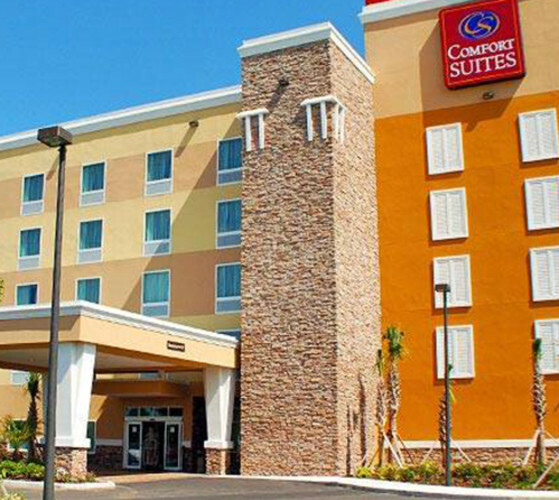 Brand new all suites hotel, conveniently located off I-4 and 301, exit 7, within walking distance to FL State Fairgrounds and the Amphitheater. Close to Seminole Hard Rock Casino. Free shuttle service within five mile radius. 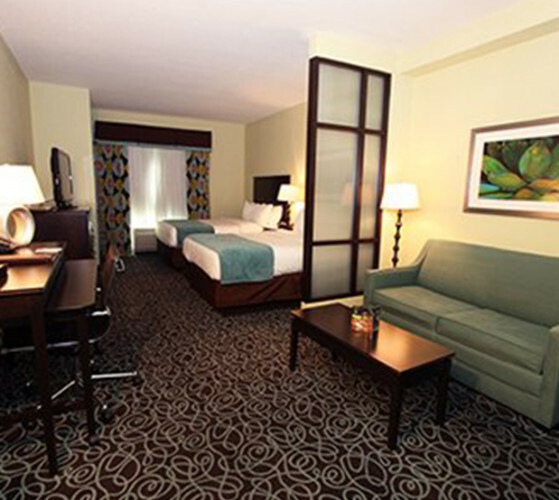 All suites include a 37" flat screen TV, micro/fridge, high-speed internet. Enjoy our sparkling outdoor heated pool, well equipped fitness center and business center. Your hot deluxe breakfast is served each morning featuring make your own waffles. Deposit Policy: Credit card authorization two weeks prior to check-in. Check-In/Check-Out Policy: Check In: 3 p.m.